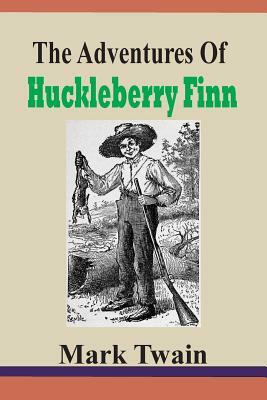 A great American novel about the adventures of young Huckleberry Finn and a runaway slave named Jim. Having been raised in Missouri, Huck has been taught that helping a slave run away is one of the worst sins imaginable, and that African-Americans are pretty much worthless except as slaves. It takes a while for the truth to come to Huck, and he slowly learns to love Jim as a friend and not think of his skin color. Huck is determined to help his friend get his freedom, no matter what. Huck ends up risking his own life to do just that. Huck and Jim encounter many different adventures together.